Energetic Lighting’s E1SL-M series is the perfect match for your existing fluorescent luminaires. 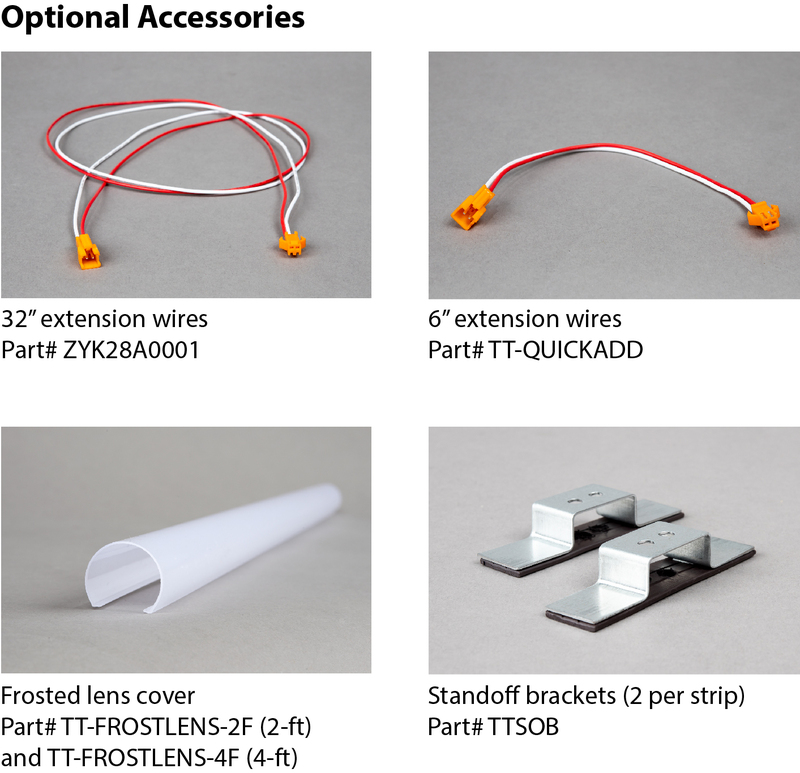 Whether you have troffers or linear fixtures, the magnetic strips retrofits most fluorescent lighting in as little as 2 minutes. We use high efficiency chip sets to ensure even the toughest projects have enough light. 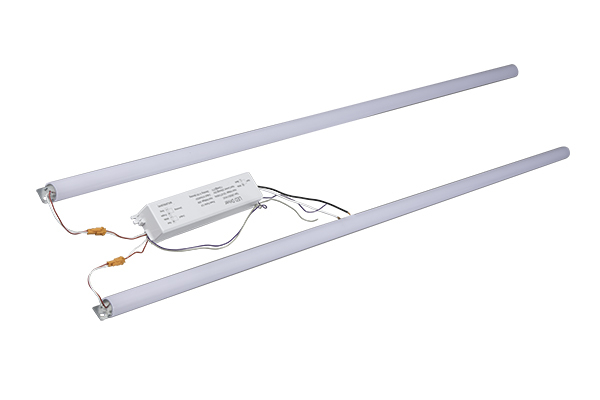 Our high quality retrofit comes standard with diffusers to ensure even light distribution when used with parabolic or linear fixtures. This gives your facility the best possible lighting at a fraction of the cost of a new luminaire. It is your best value dollar for dollar. Dimming drivers are standard.